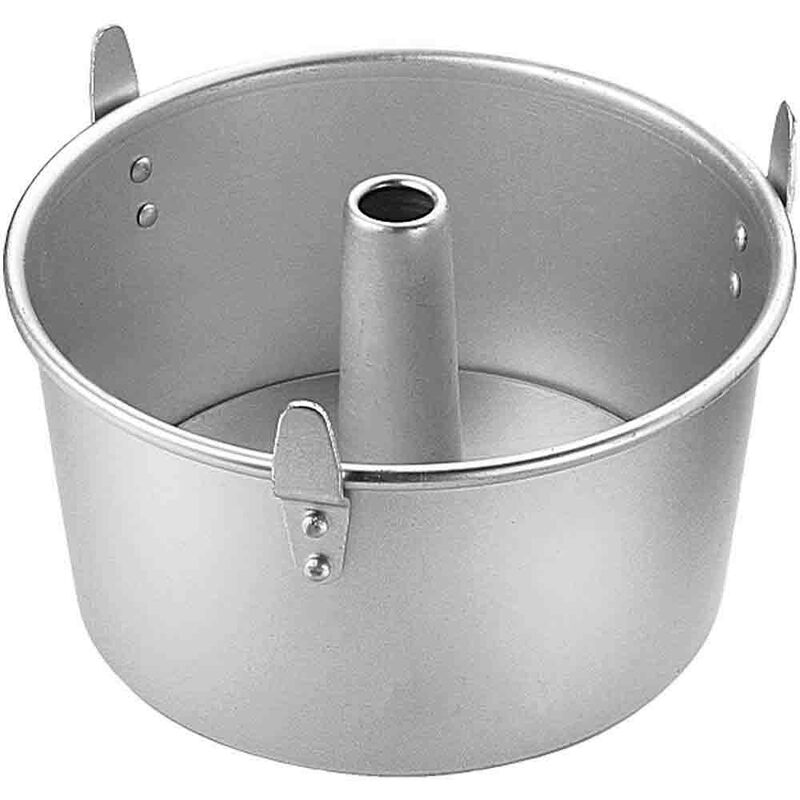 Brand: Wilton 2105-9311 Units: 1 pan / 2 pcs. total Dimensions: 7" diameter x 4" deep Aluminum. Takes 1/2 of a standard mix. Bottom of cake pan is removable. Aluminum. Takes 1/2 of a standard mix. Bottom of cake pan is removable.